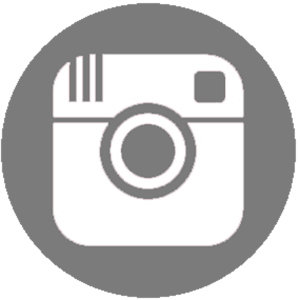 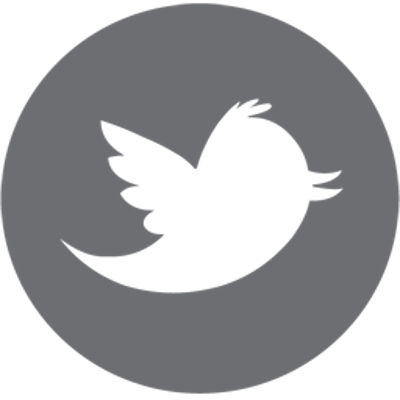 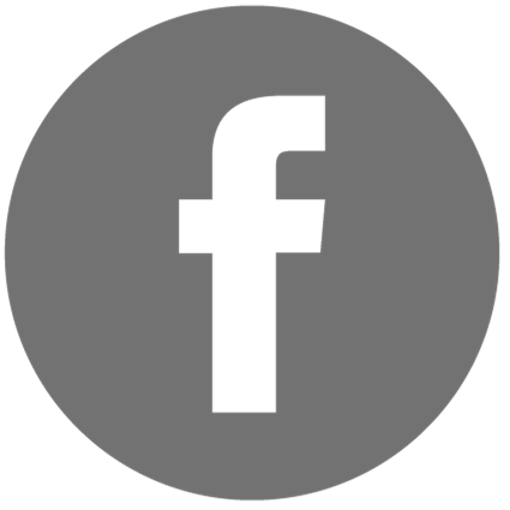 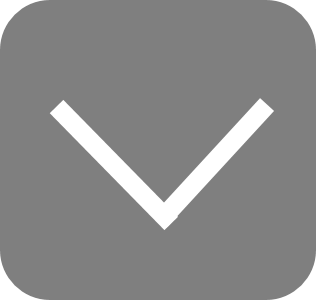 Scroll through all the recent postings on the site! 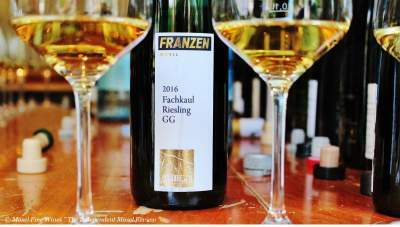 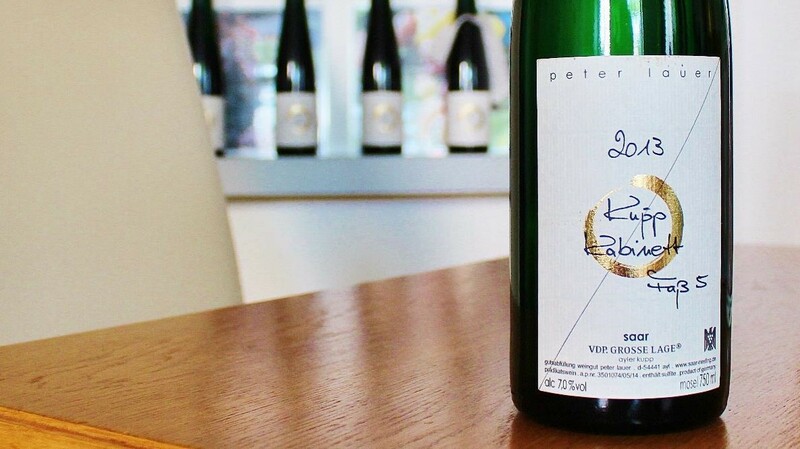 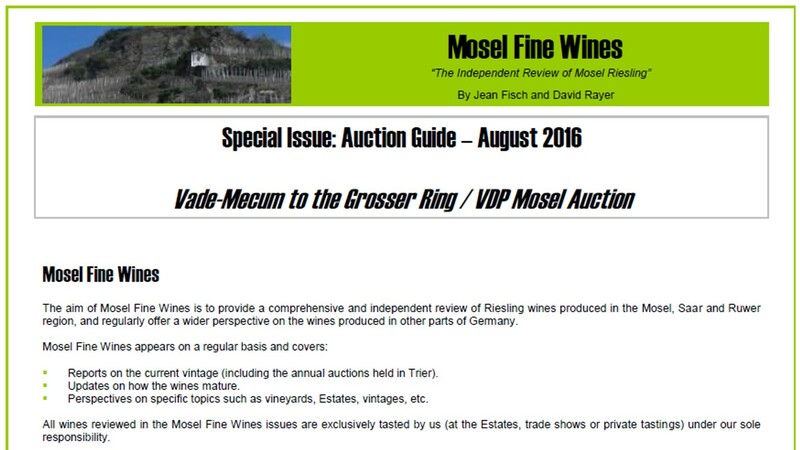 Guide to the 2016 VDP Mosel / Grosser Ring Auction is out! 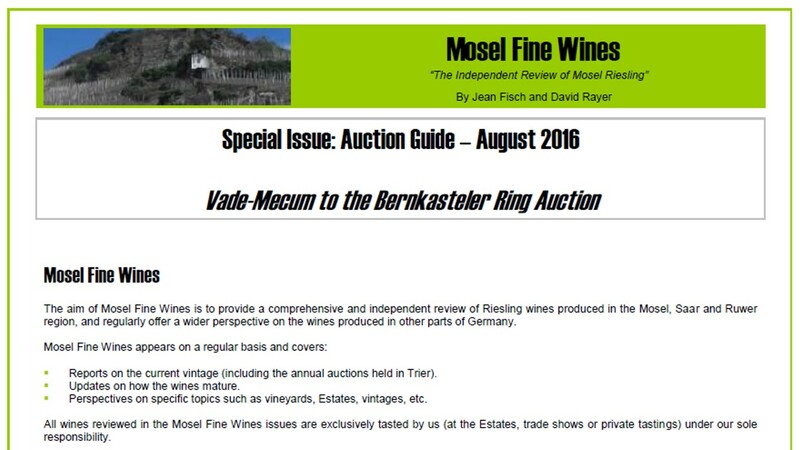 Guide to the Bernkasteler Ring Auction 2016 is out! 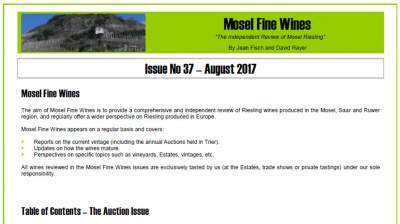 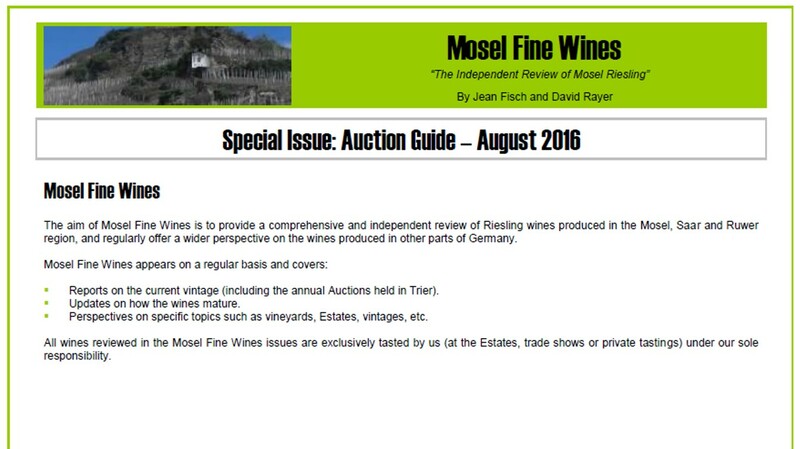 Mosel Fine Wines Auction Guide 2016 is out! 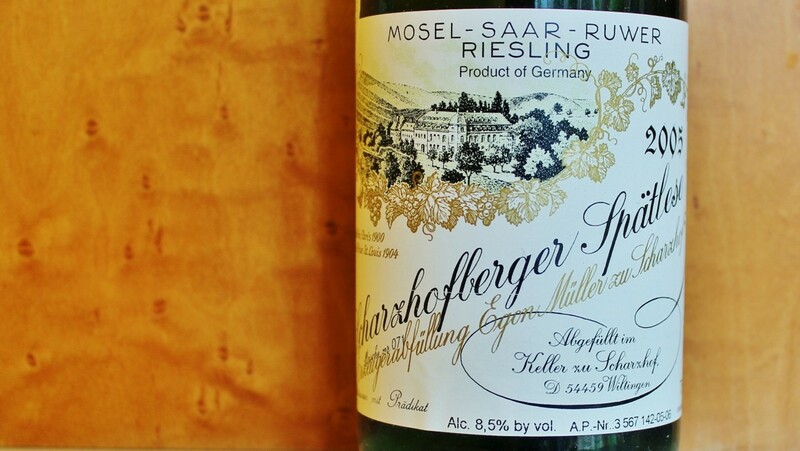 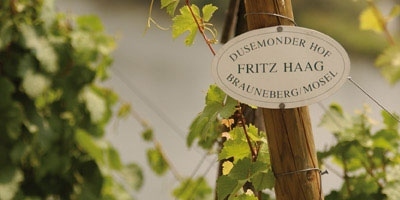 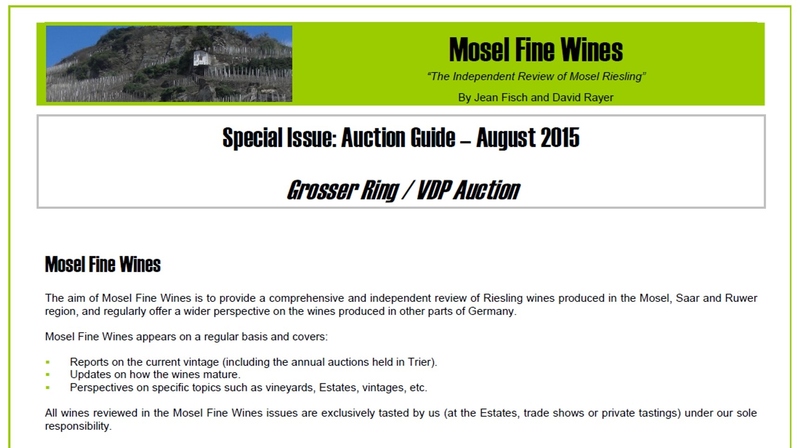 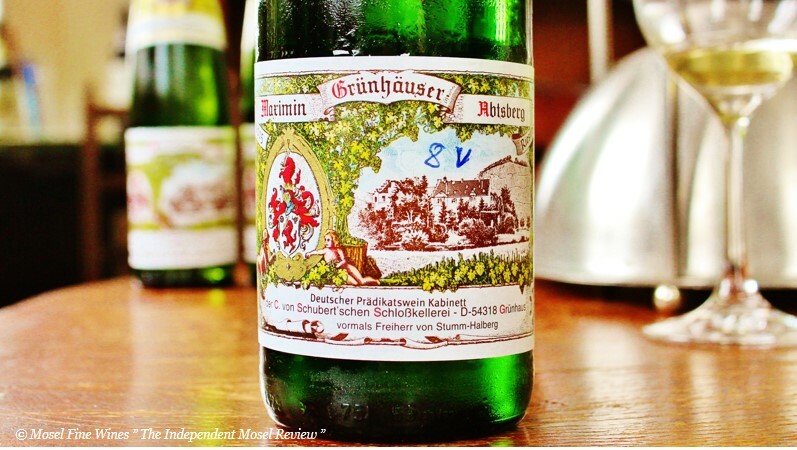 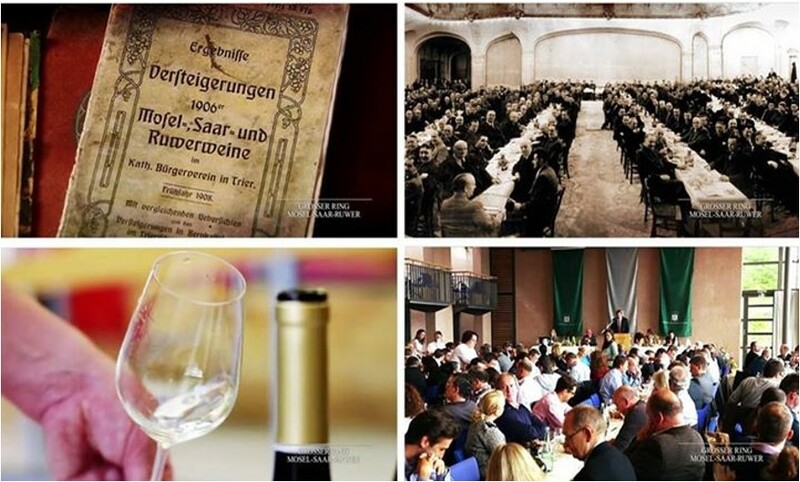 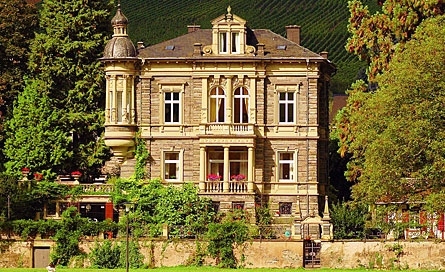 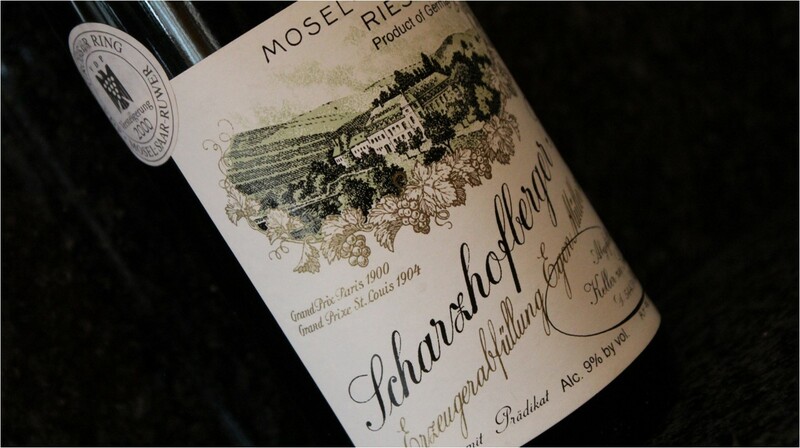 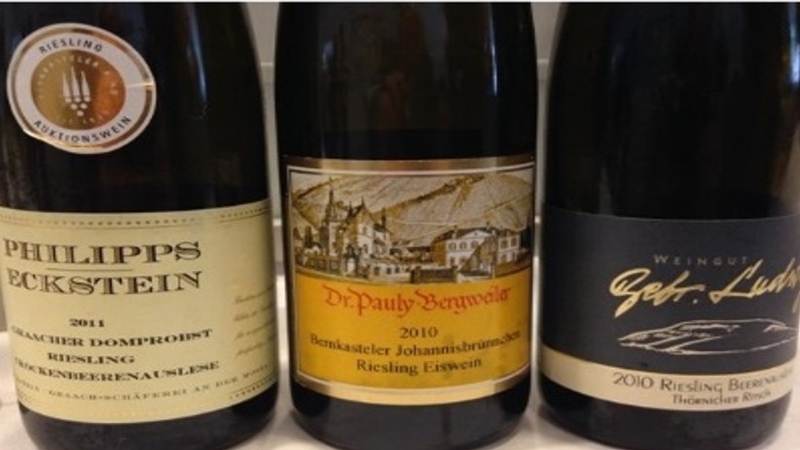 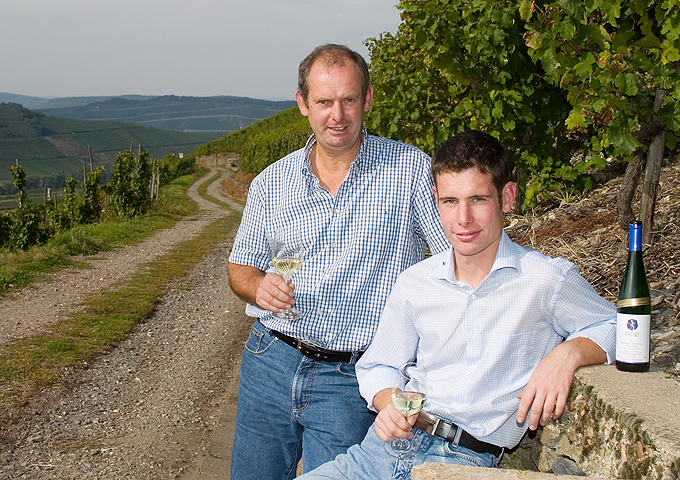 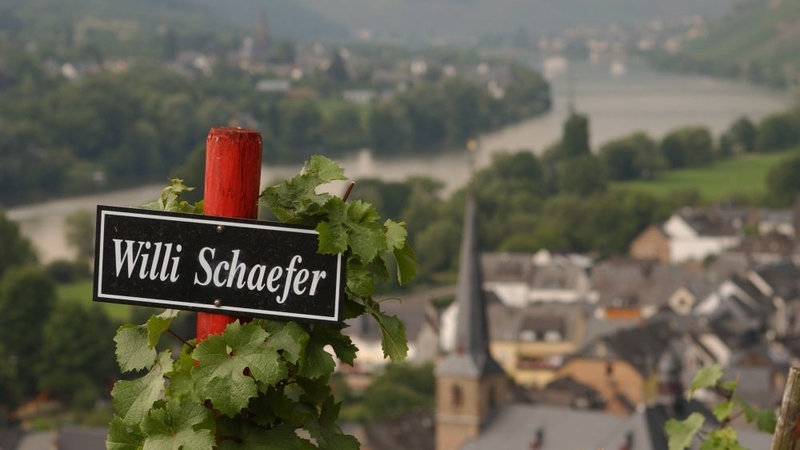 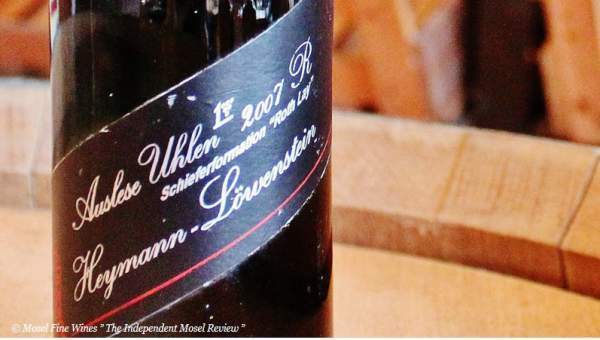 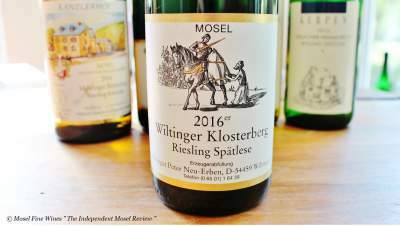 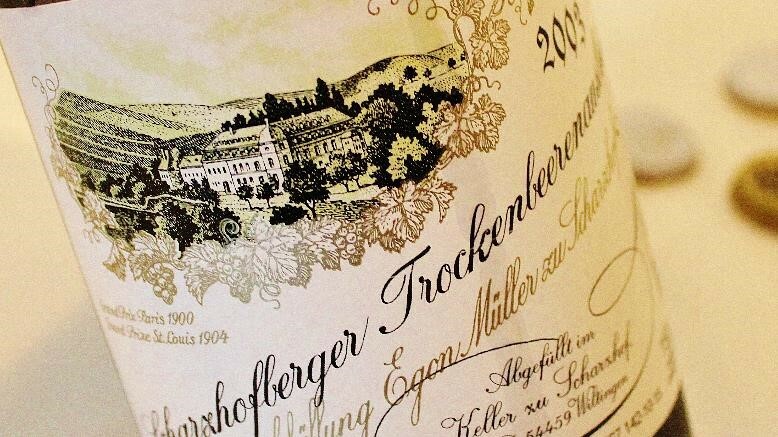 Mosel Fine Wines Guide to the 2015 Grosser Ring / VDP Auction is out! 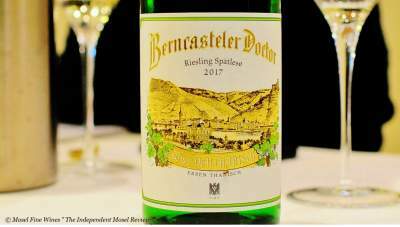 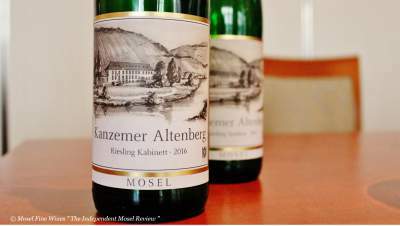 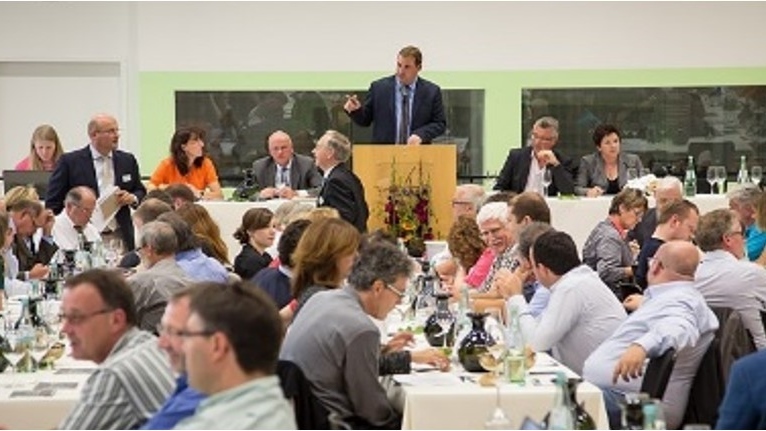 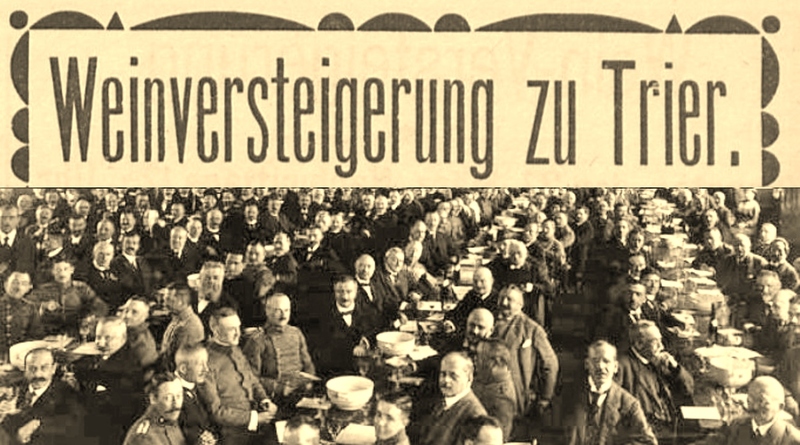 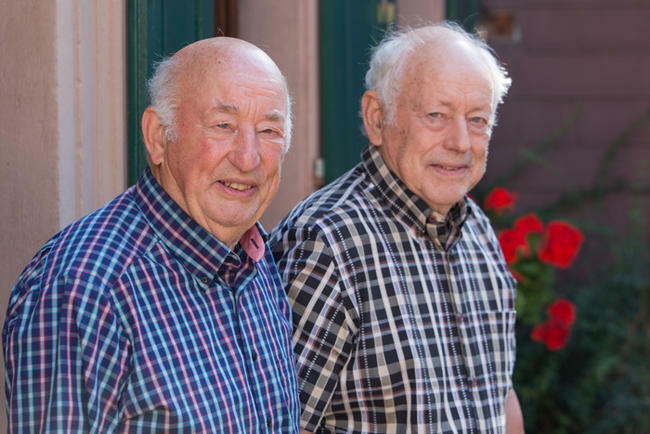 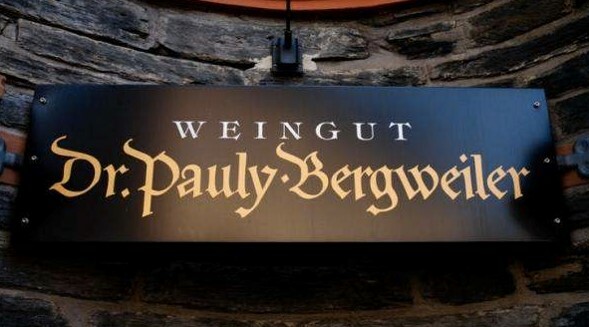 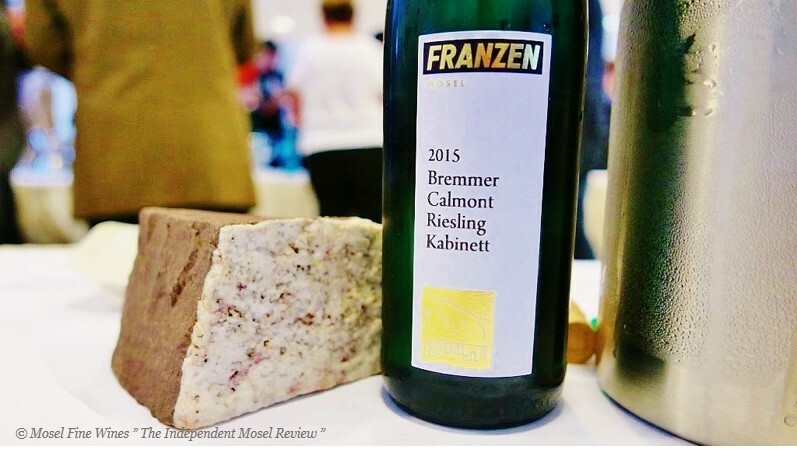 Mosel Fine Wines Guide to the 2015 Bernkasteler Ring Auction is out! 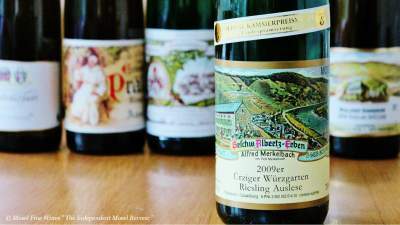 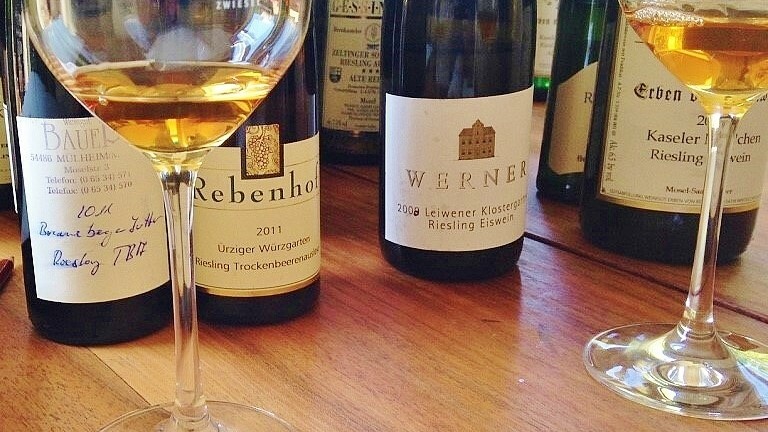 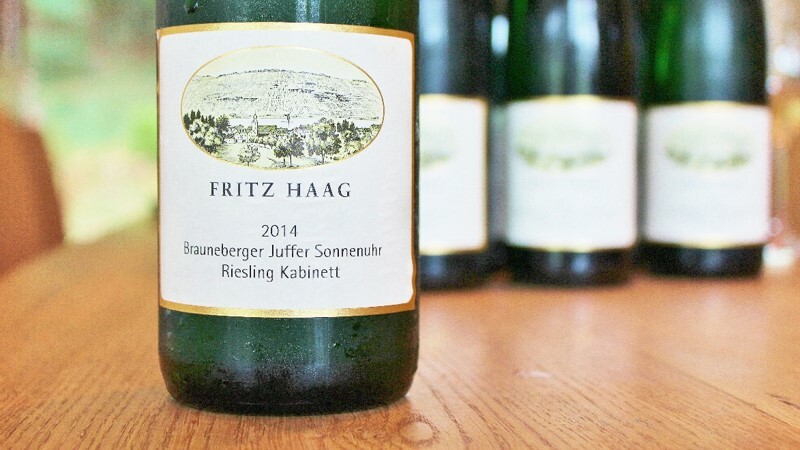 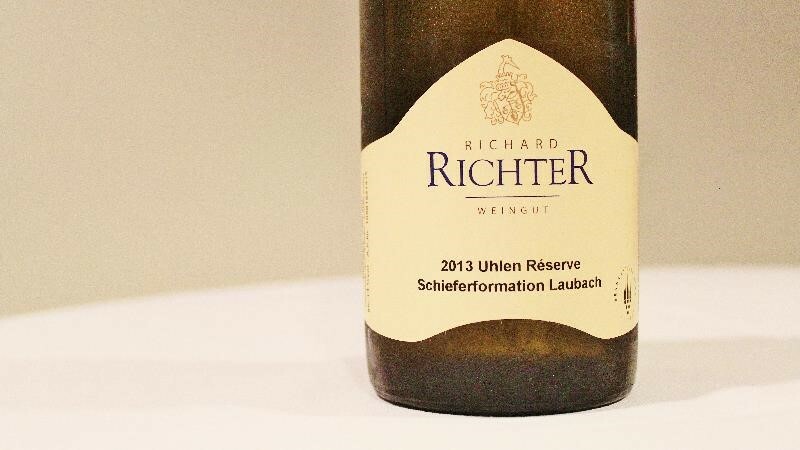 EUR 100 for a Kabinett: Is it justified? 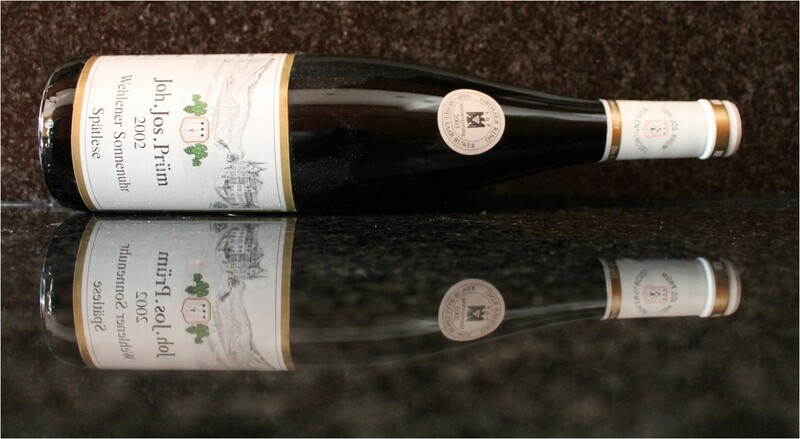 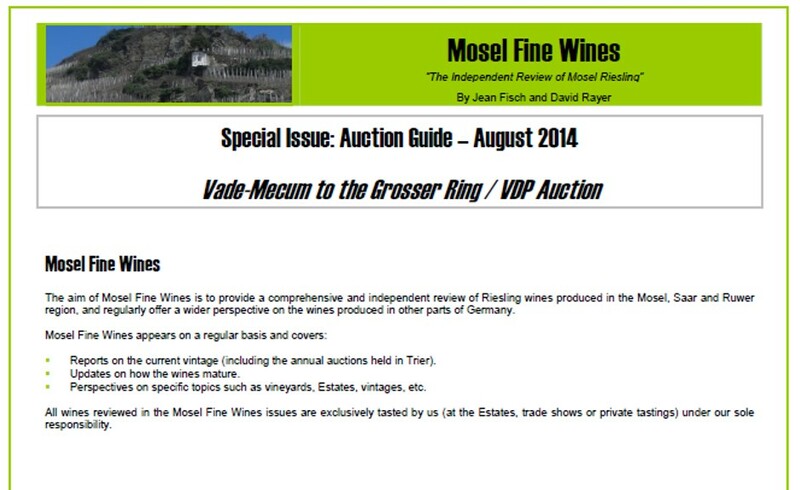 Mosel Fine Wines Guide to the Grosser Ring / VDP Auction 2014 is out! 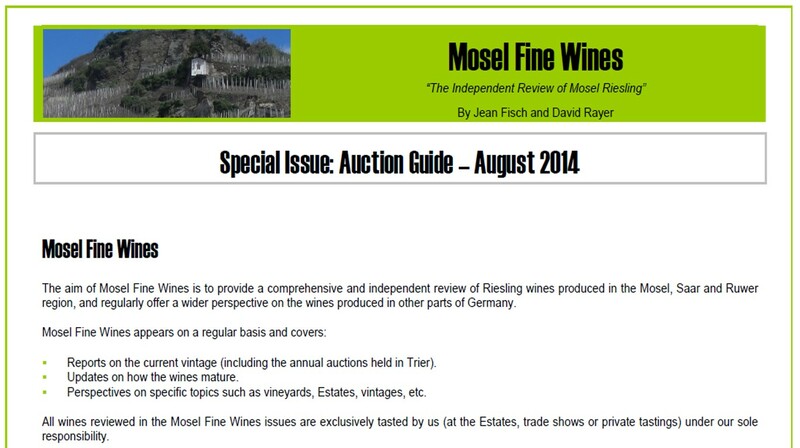 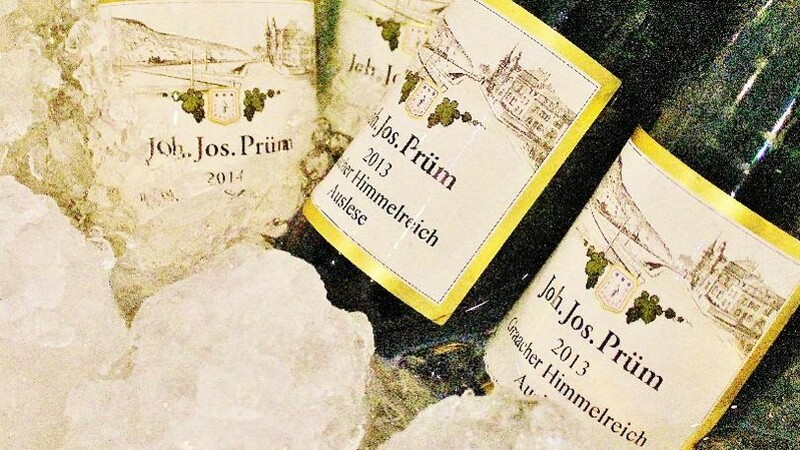 Mosel Fine Wines Auction Guide 2014 is out!